It’s becoming harder and harder to manage you incoming and outgoings. Expenses are going up and most cases, income isn’t. If you are struggling to make ends meet – contact us today. 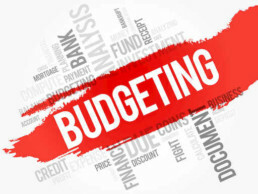 We can help you manage your weekly, monthly and yearly budget to get ahead and stay there. Managing your money is about being smart, let us show you how.